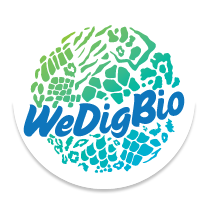 See how many specimens we can digitise as part of the 2016 WeDigBio event. There is no parking at the Australian Museum. 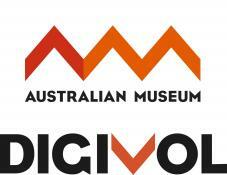 Car park stations and public transport are available in walking distance from the museum.